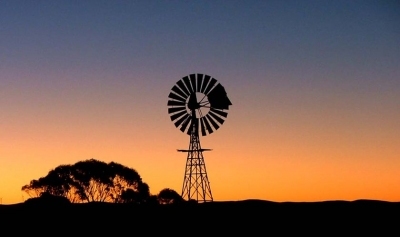 Services for Australian Rural and Remote Allied Health (SARRAH) is a nationally recognised peak body representing rural and remote Allied Health Professionals (AHPs) in the public and private sector. 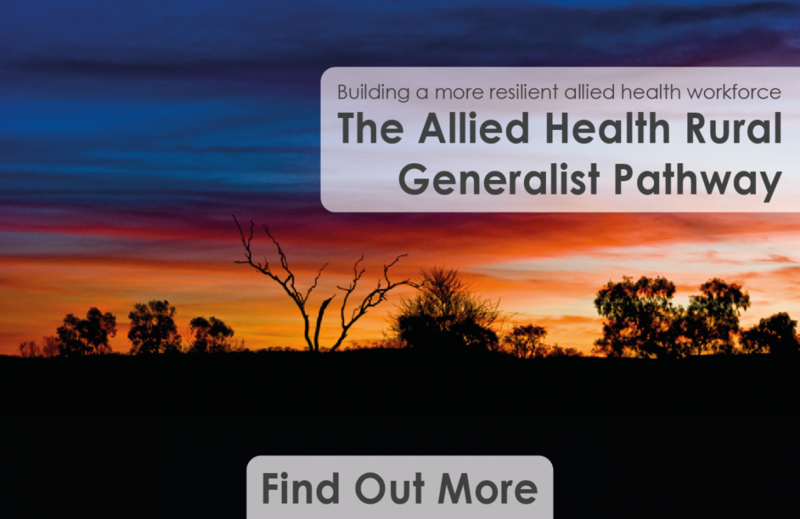 We are the strongest and most vocal supporter for those AHPs working in the most isolated areas of Australia. We invite individuals, professionals, commercial and non-profit organisations to partner with SARRAH and help shape future policy reform in this key area and welcome you into our ever expanding network of members and contributors. We need your support to ensure that rural and remote AHPs as well as the communities that they work in are effectively represented and supported. You can support us by assisting us with generating the funding we need in order to achieve our goals in a way that is sustainable and achieves lasting results in rural and remote allied health. Why should you become a member of SARRAH?